This is far from the first ransomware attack on a public municipality. 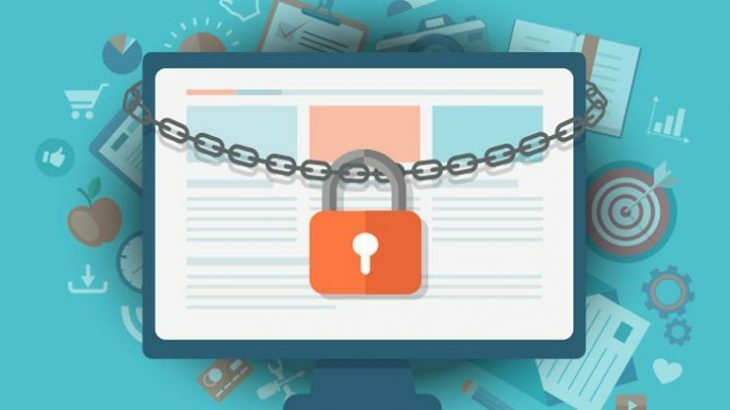 In just the last few weeks the City of Albany in New York, and Michigan’s Genesee County were also infected with ransomware. Newsletter, Ransomware, Ransomware Reports, RansomwareWar ransomware. permalink. You can reach out to our support team at http://www.pcmatic.com/help — they are available seven days a week and can assist you further.